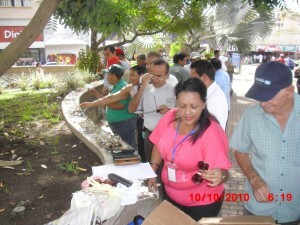 Distributing eyeglasses in the park. 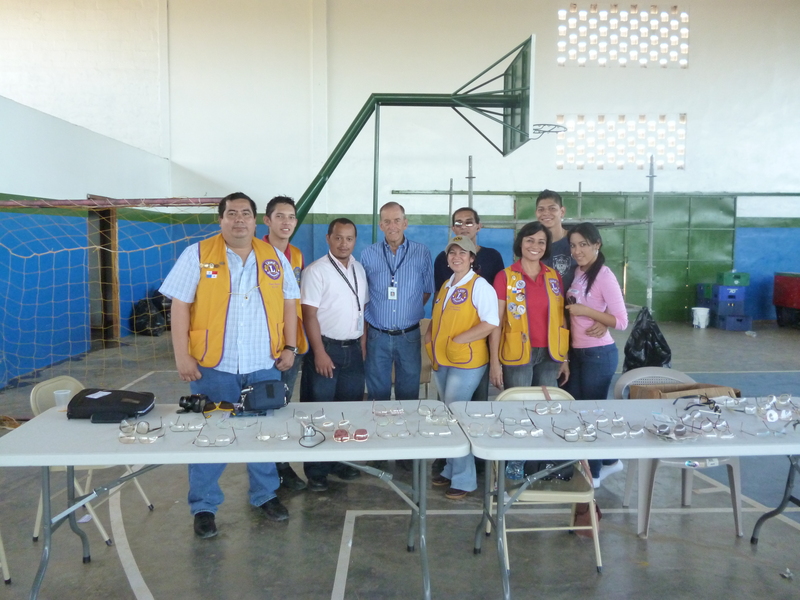 More than 6,000 pairs of eyeglasses were donated by the District 14-N Lions Clubs of western Pennsylvania. 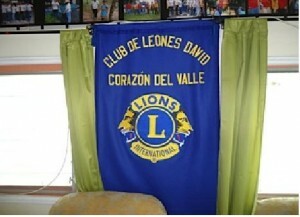 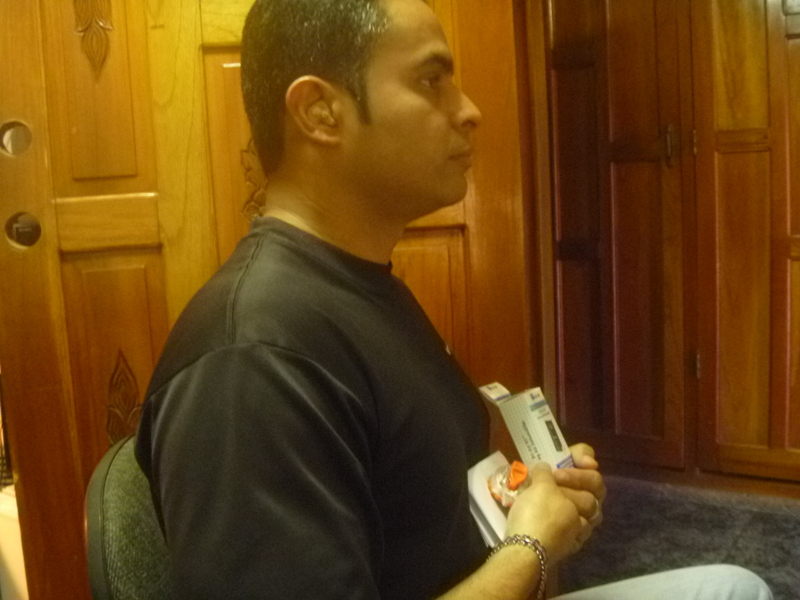 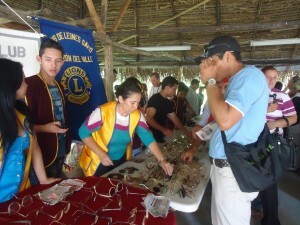 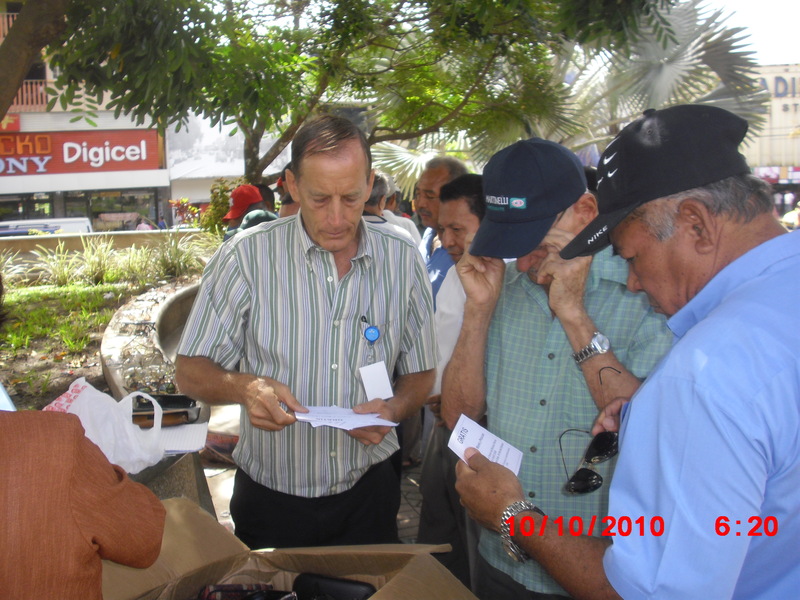 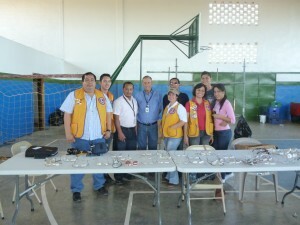 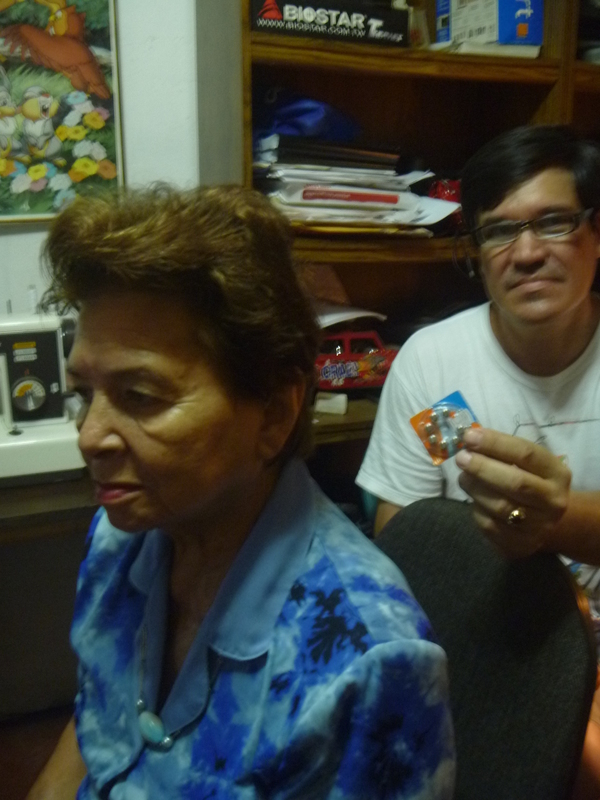 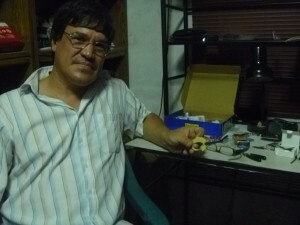 Eyeglasses were distributed free of charge with the help of the Women’s Lions Club of David, Panama. 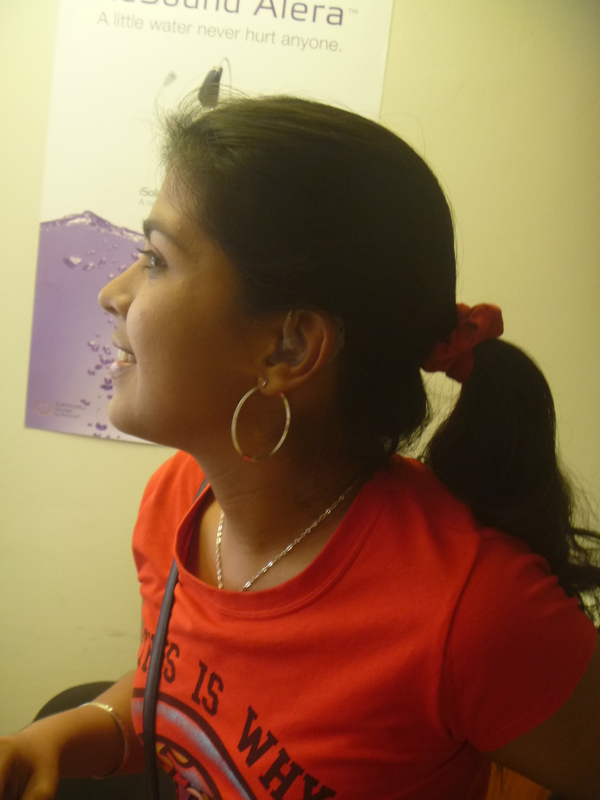 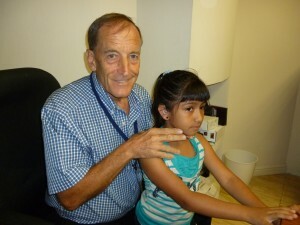 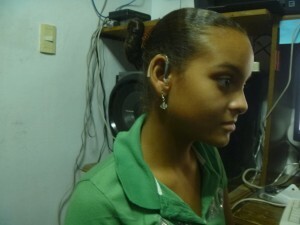 Used hearing aids are collected by the foundation and delivered with new hearing aid dryers. 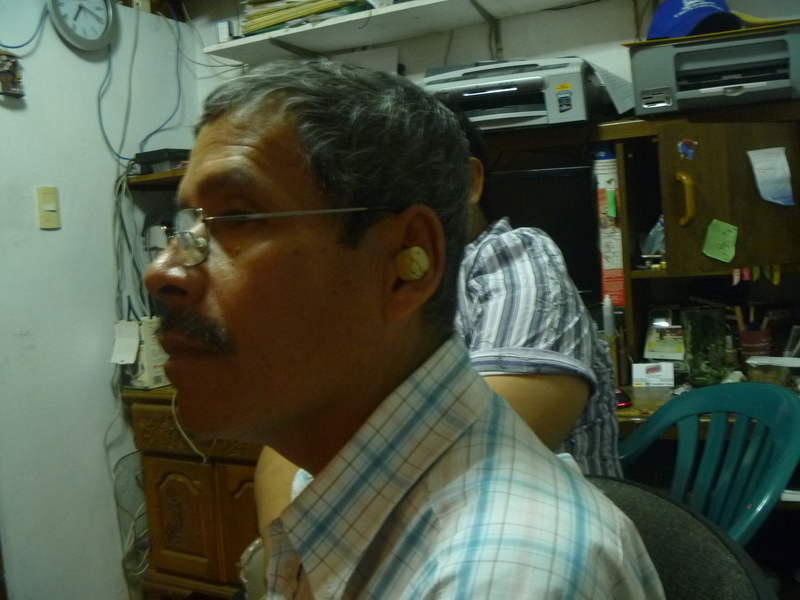 Edgar Elias Soldana Polma of the Eagles of Iron motorcycle club of David works with the McCormack Foundation delivering hearing aids.